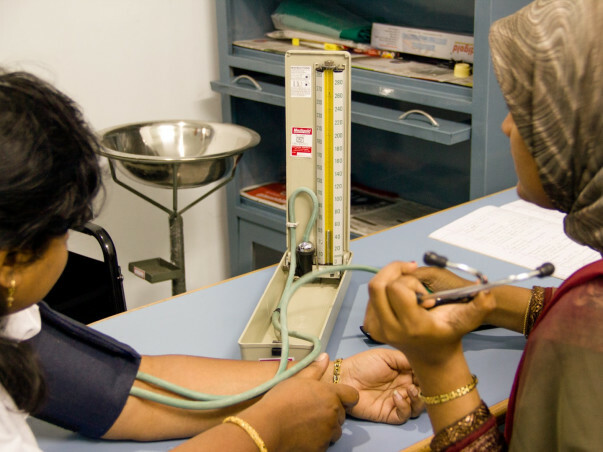 For the 70% of India that lives in rural areas, access to healthcare is limited or non-existent. The government-run hospitals and clinics are perpetually over-crowded, understaffed, and the facilities inadequate. The alternative, private hospitals and clinics are plenty, but often they tend to be out of reach for many. Less than 20% of Indians have health insurance, and these tend to be the urban-dwellers. This means that the rural population is often left with no option but to either rely on government-run clinics, or borrow money when medical emergencies occur. This is where Milaap’s partner organizations like Arogya are filling the gap. They are not just providing low-cost loans, but doing so within a short turnaround time, to ensure that the patient is able to get access to medical care in time. By facilitating access to low-cost loans the patient and their family are spared the additional burden of trying to organize funds at the last minute. These loans ensure that the families do not resort to desperate alternatives such as selling family assets or taking loans at high costs from moneylenders.